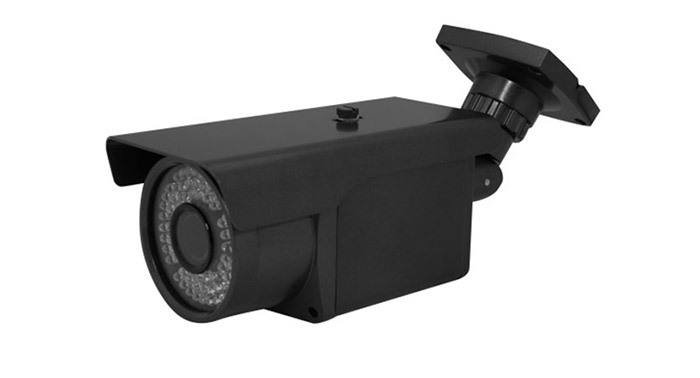 Avail Solutions Ltd are based in Halesowen and are suppliers, fitters and installers of HD CCTV Cameras across the Birmingham and West Midlands area. 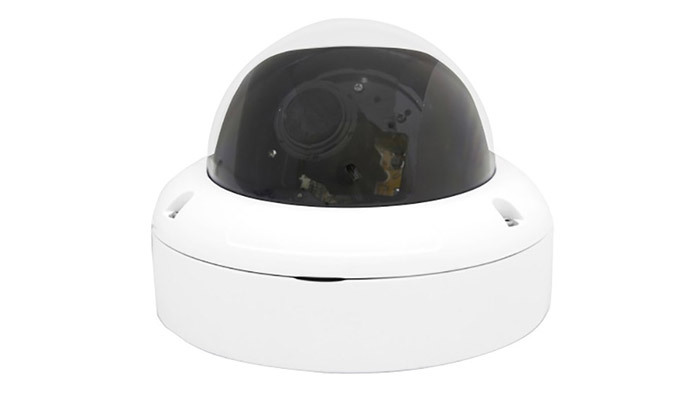 Video showing the difference between analog and HD CCTV – please note: to see a true comparison you’ll need to view the video clip at 1080p. 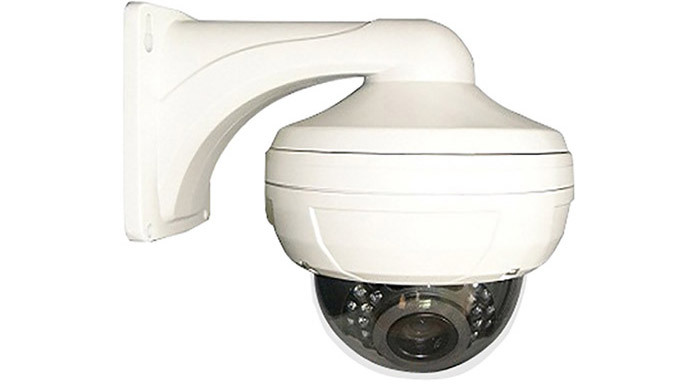 For more information regarding our High Definition CCTV camera installations in the Halesowen and surrounding West Midlands areas please contact Matt by either telephone or via our online enquiry form.